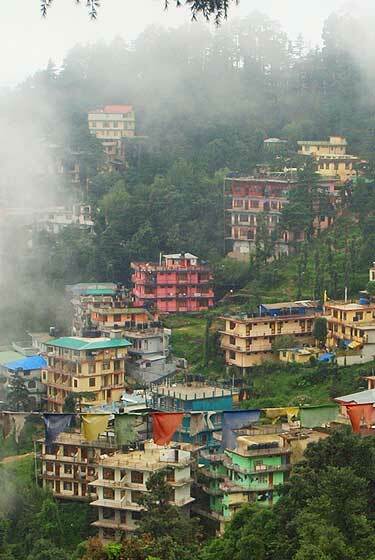 The trek start from Mcleodganj and head towards the trail to Triund, from Galu temple the next 5 km are gradual trek. 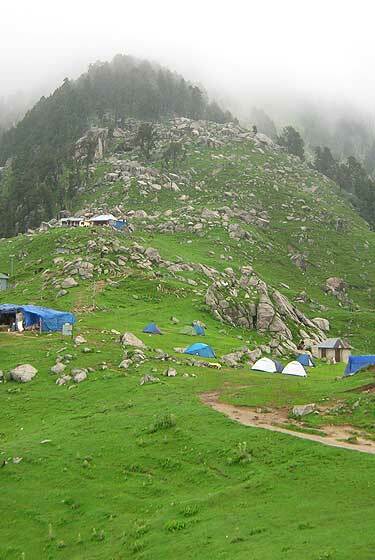 This trek passes through Dal lake and Naddi village to village Balgaon with a panoramic view of Kangra valley. 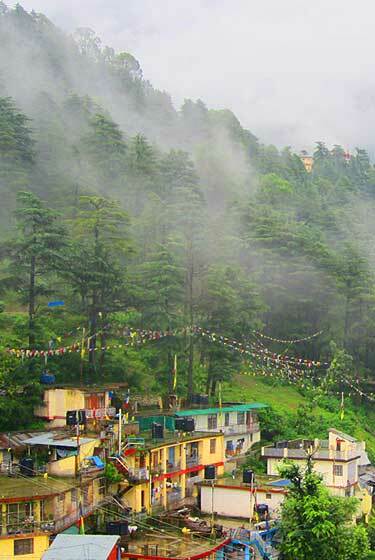 A beautiful day hike from Mcleodganj to Gallu temple via Bhagsunag village across deodar forests. 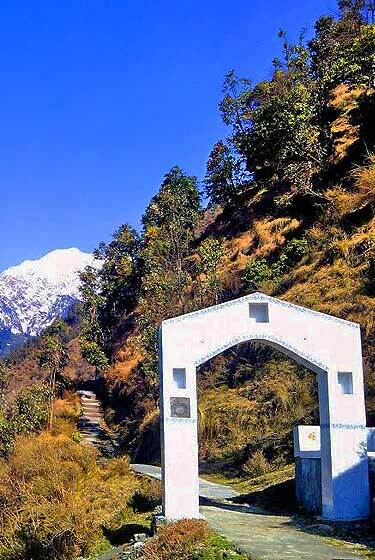 It end at the bank of river bhated, fed by snow, its water is cold and crystal clear.this place is surrounded by dense forests of cedar, oak and other varieties of trees.there is an opportunity for, those interested in herbs of lower himalayan range.